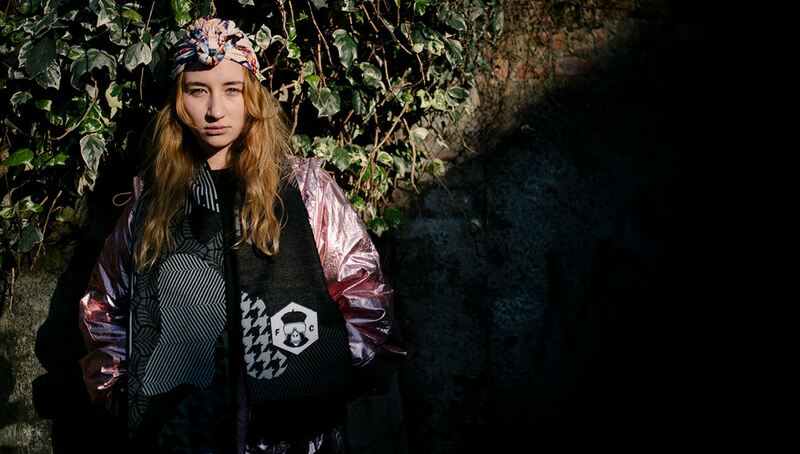 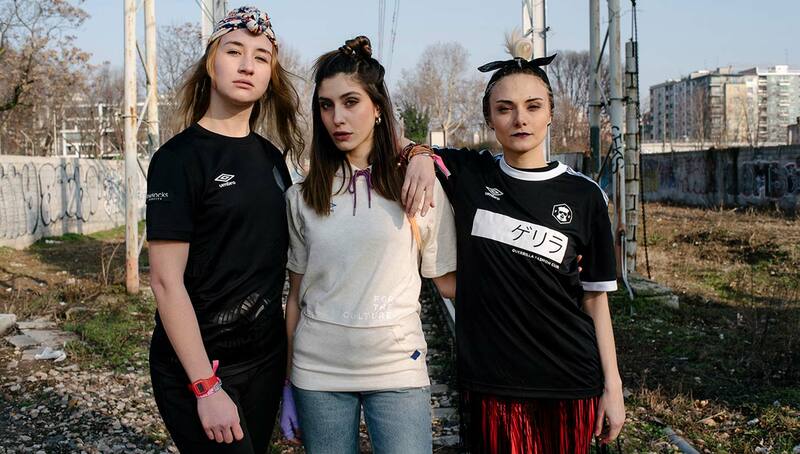 On the heels of Guerrilla FC’s striking pink away kit release, the creative football collective recently dropped their spring 2018 collection, which thoroughly stands by the FC’s motto, “Deeper Into the Jungle”. 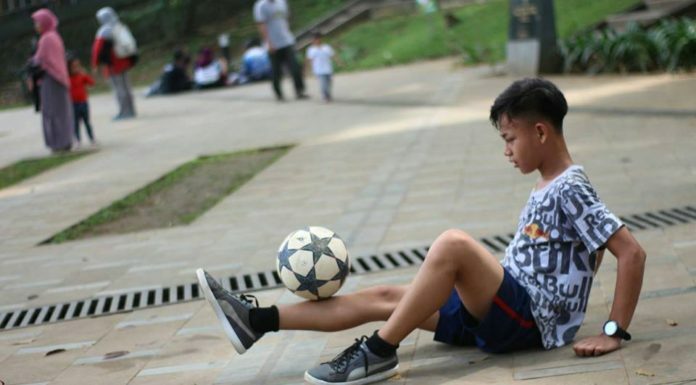 You won’t find any moss growing on Guerrilla FC’s stones. 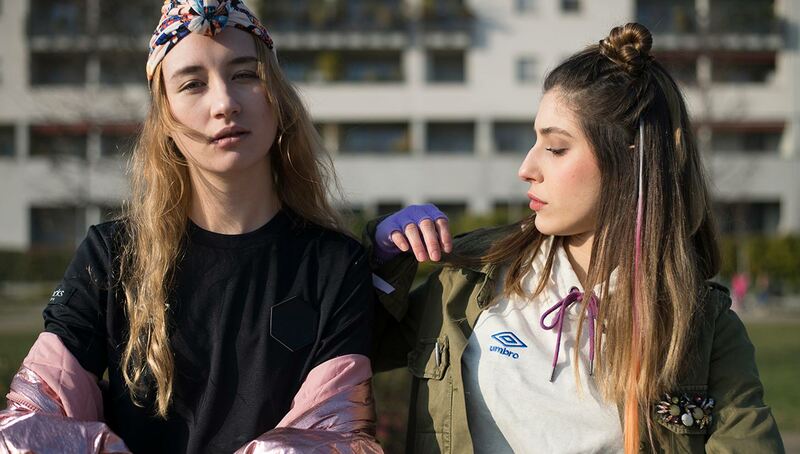 Just a few weeks after debuting their 2018 away kits, the amateur football club/streetwear label released a five-piece spring 2018 collection in collaboration with Umbro which includes a new kit and street-ready apparel. 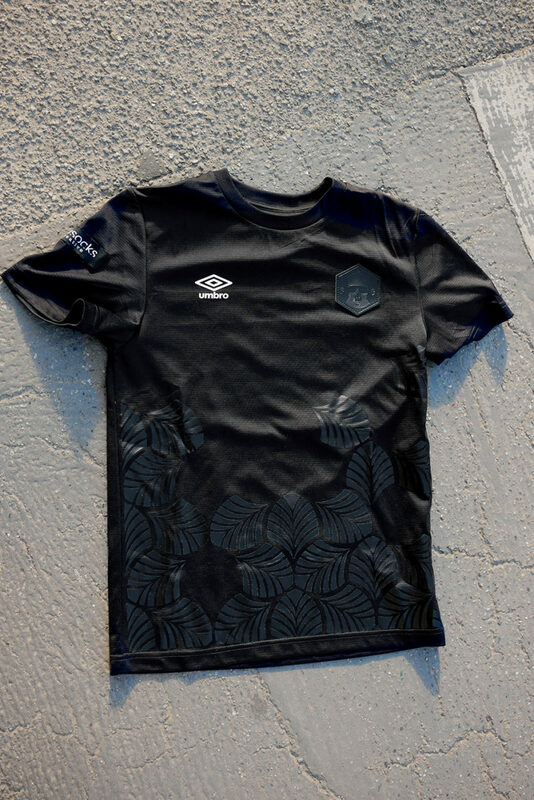 The all-black third kit headlines the collection, and serves as a fitting capstone to their trio of Umbro jerseys, continuing the monochrome and urban camouflage theme. 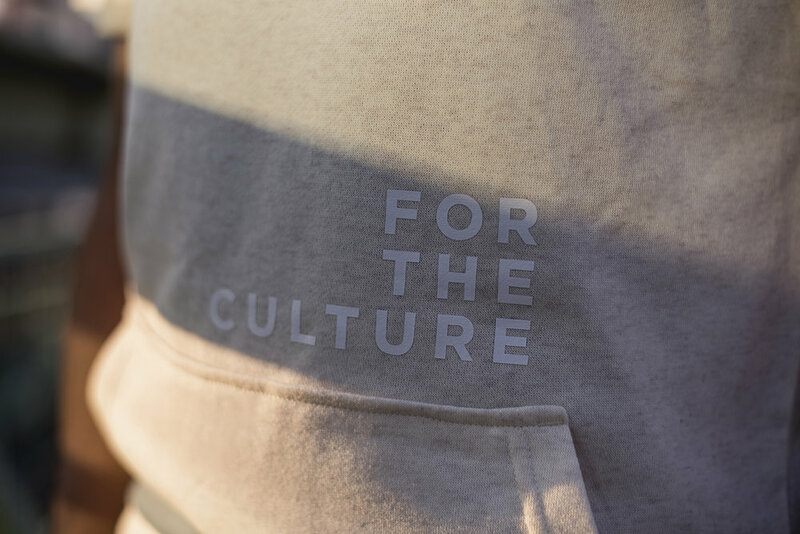 Other text featured throughout the collection includes “For the Culture” on the short-sleeve hoodie, “Deeper Into the Jungle” on the track pant, and a Japanese “Guerrilla” script on the t-shirt. 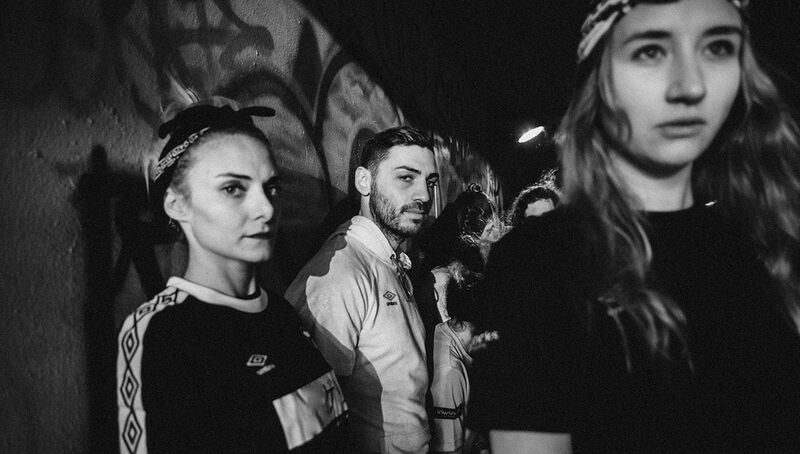 Following last year’s collaboration with Angelo Trofa that produced three training bib-inspired tank tops, the spring 2018 collection is Guerrilla FC’s second non-kit release, representing the label’s deeper dive into the streetwear and fashion landscapes. 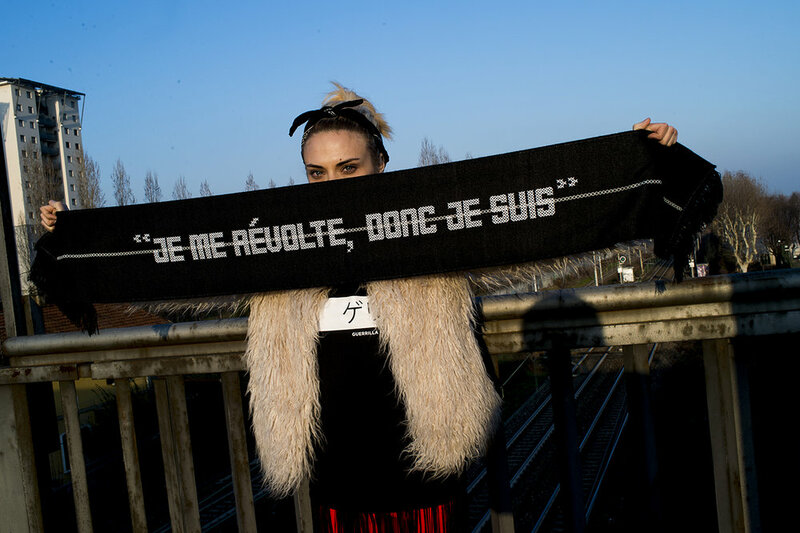 The collection was also designed to be a bit more affordable than the kit releases, giving a wider audience a chance to rock the Guerrilla logo. 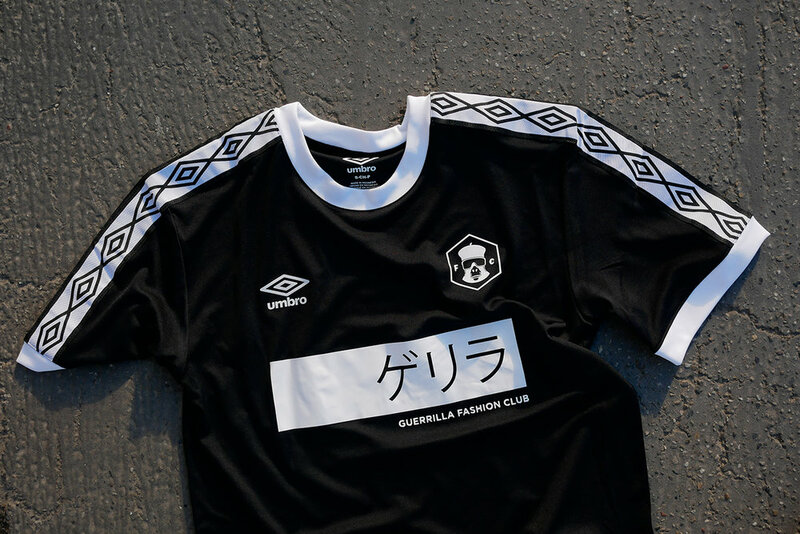 As with all of Guerrilla FC’s releases, the spring 2018 collection is super-limited, so act quickly if you want to get your hands on them. 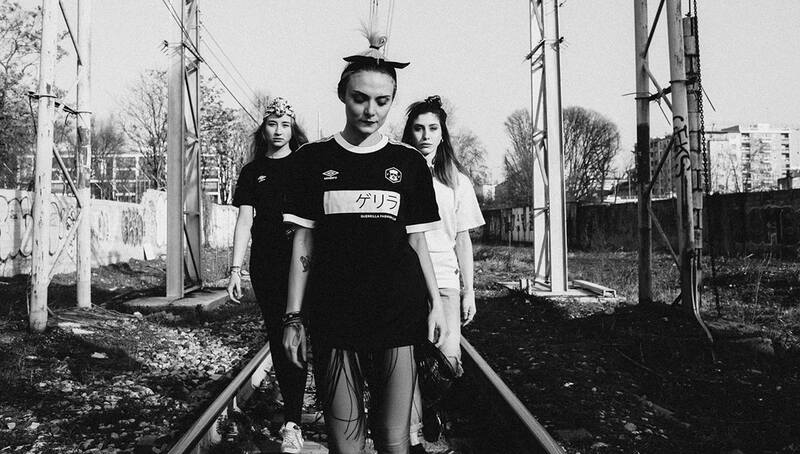 As for future releases, the FC (like always) is working on new ways to stay creative and expand their range and quality. 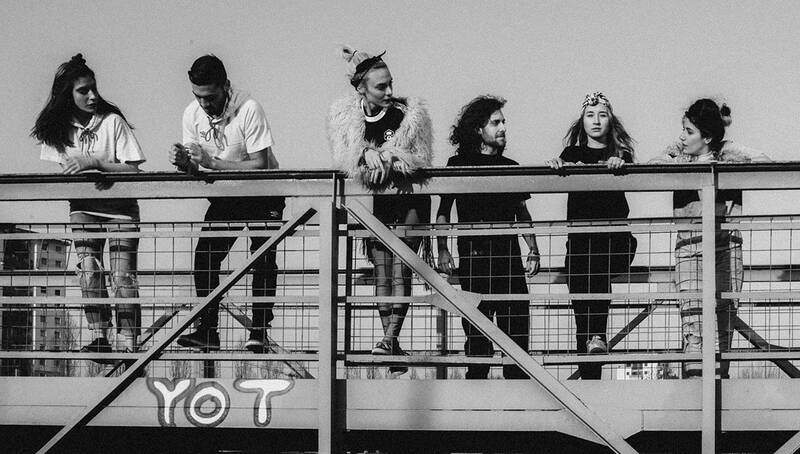 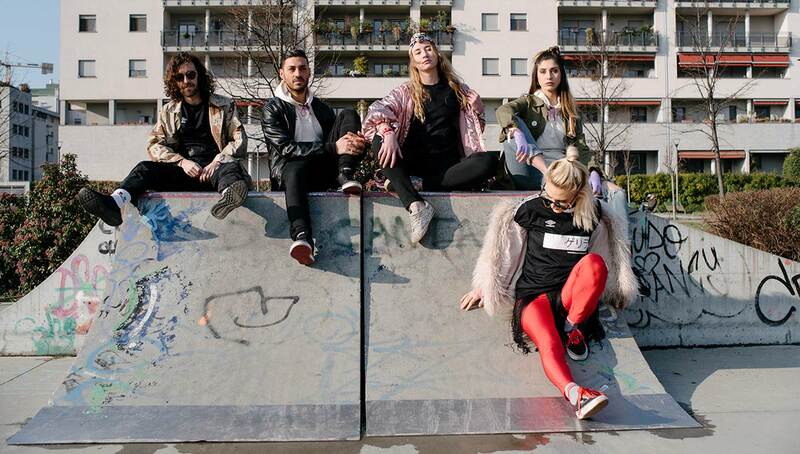 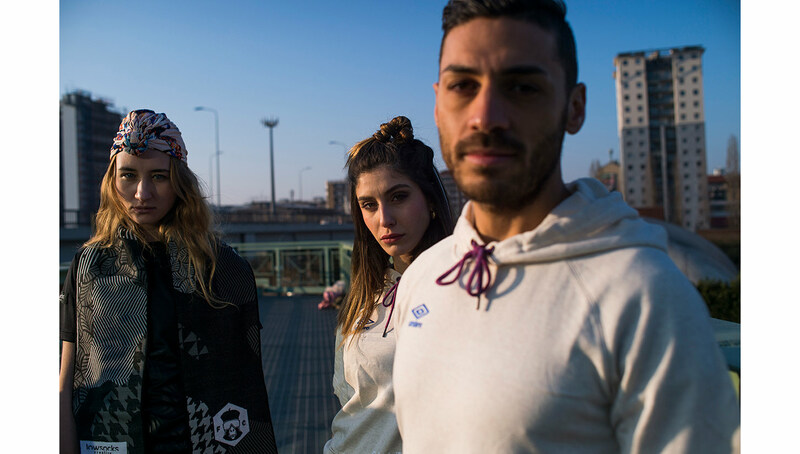 Salhani says that moving forward, they will release one set of kits per year, with the rest of the releases focused on streetwear and accessories. 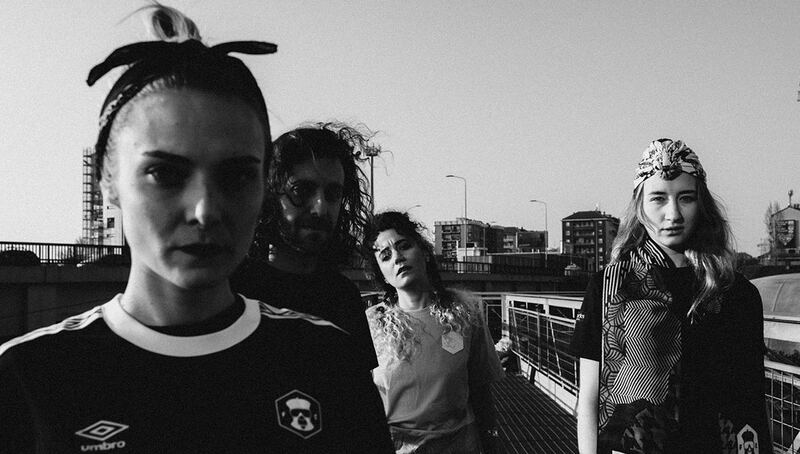 Just as you’d expect from such a creative and forward-thinking label, Guerrilla FC refuses to stay stagnant. 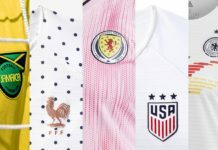 If they continue to progress at their current rate, we may just see a football fashion coup in the near distant future. 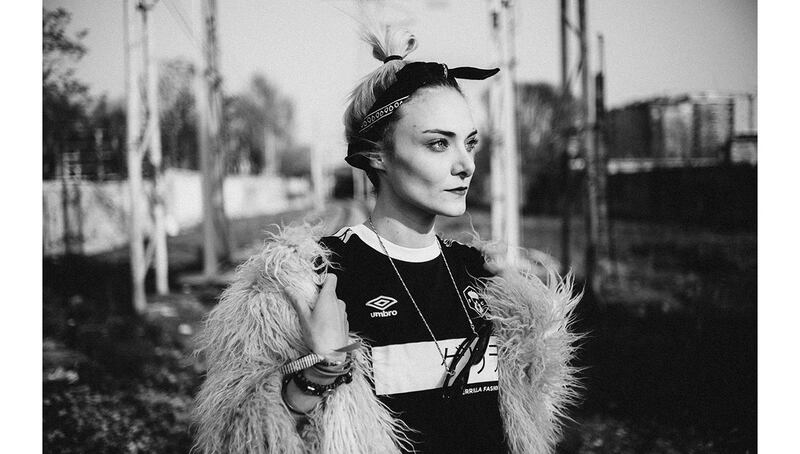 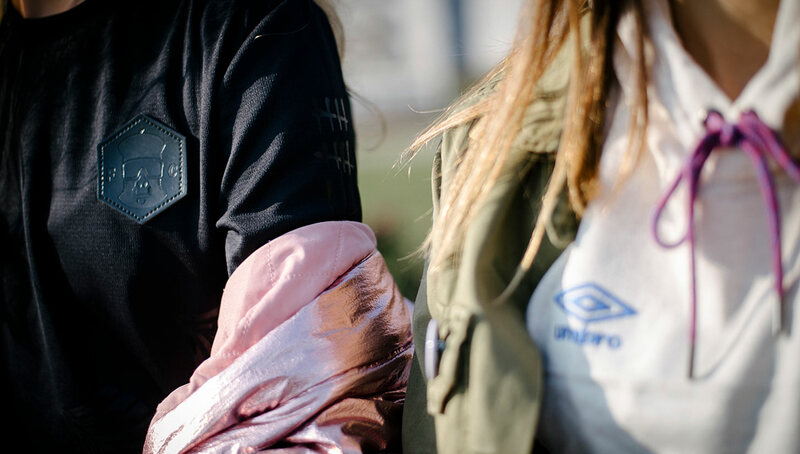 You can shop the entire Guerrilla FC x Umbro spring 2018 collection at Guerrilla FC’s online shop. 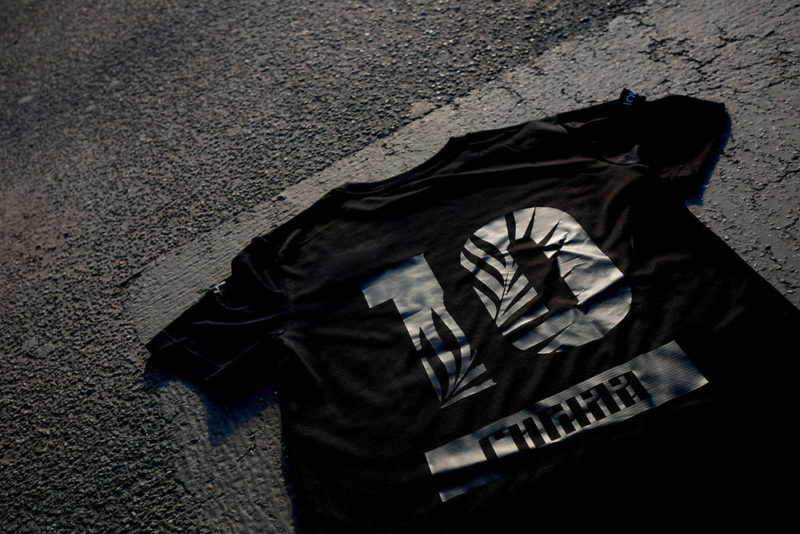 If you haven’t already, be sure to follow Guerrilla FC on Instagram to stay updated with their latest releases.